Ultrasound power source is commonly referred to as ultrasonic generator, ultrasonic generator. Its role is to convert electrical energy to match the ultrasonic transducer high-frequency alternating current signal. 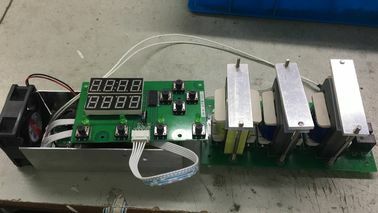 From the amplifier circuit form, you can use the linear amplifier circuit and the switching power supply circuit, high-power ultrasonic power conversion efficiency from the general consider switching power supply circuit form. 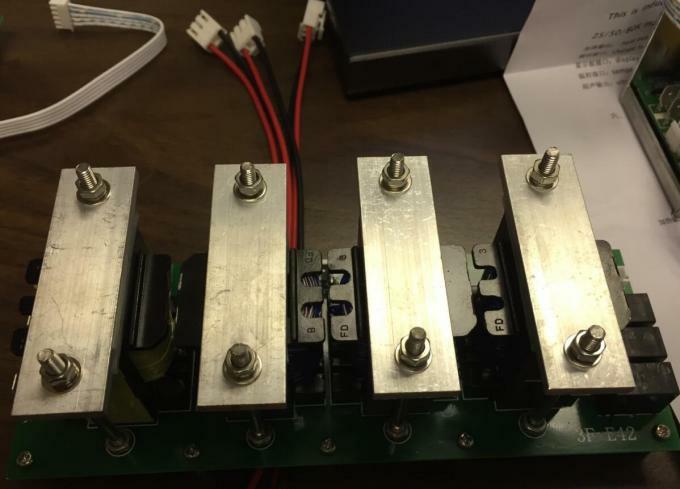 Linear power also has its own unique range of applications. 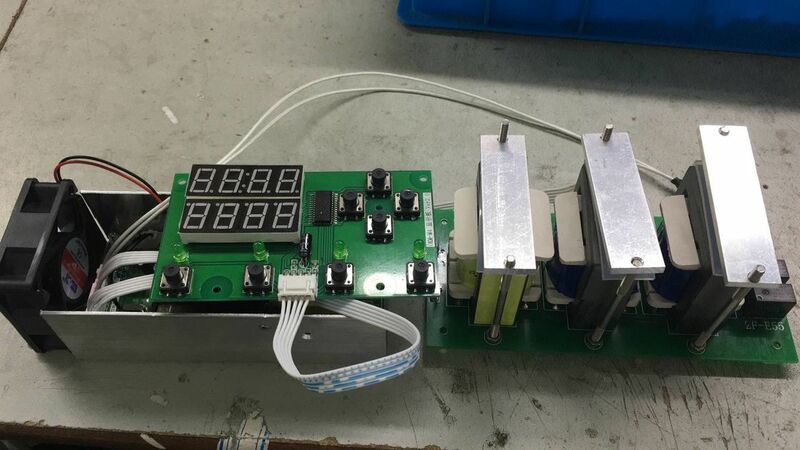 Its advantage is that it can not be strictly circuit matching requirements, allowing continuous rapid changes in operating frequency. From the current situation in the ultrasound industry, the ultrasound is divided into self-excited and it excited power supply.